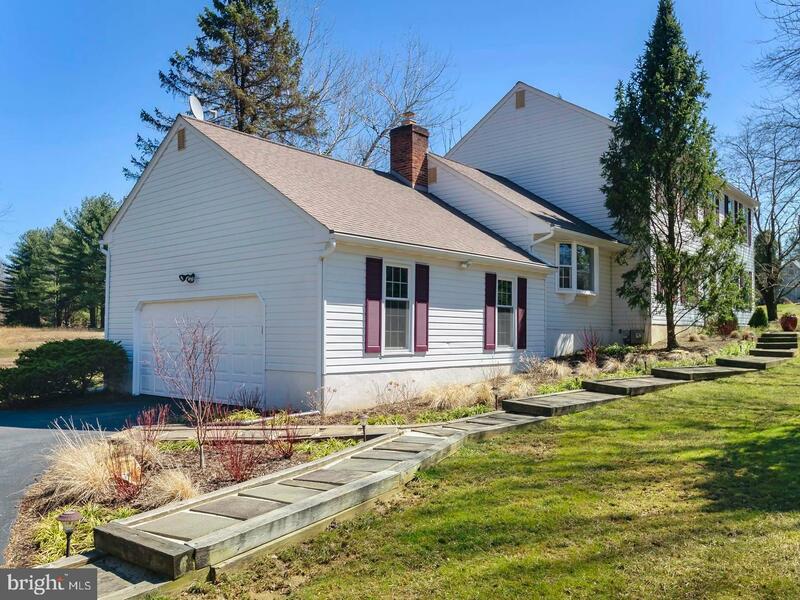 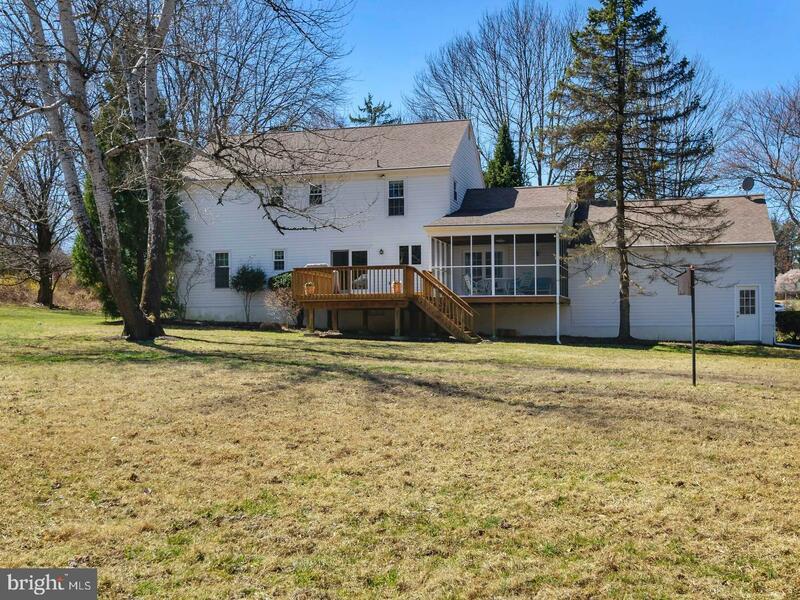 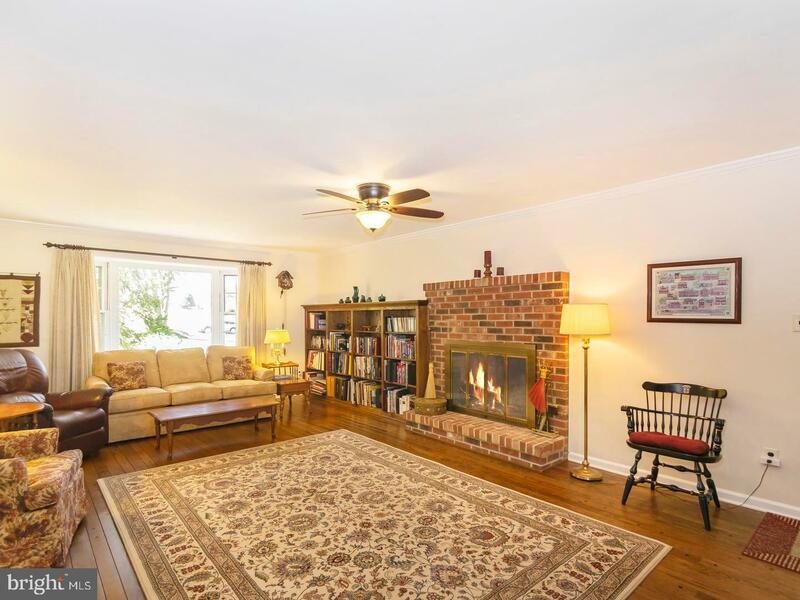 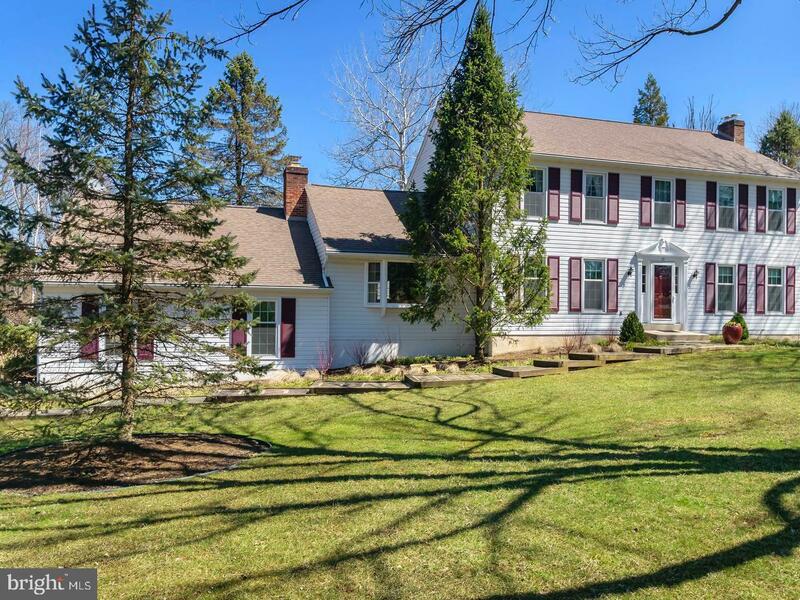 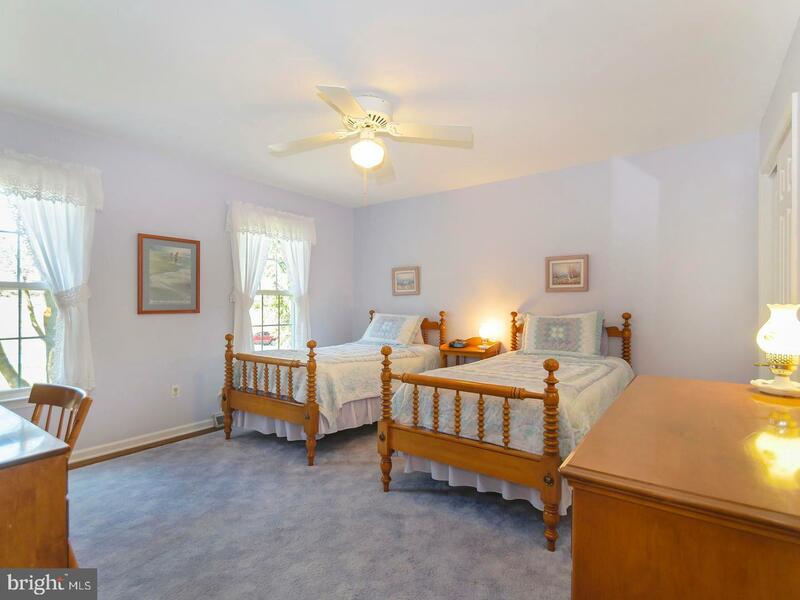 This Beautifully updated colonial overlooking just some of the community~s (www.hamortonwoods.com) 80 acres of open space offers quick access to the best of Chester County. 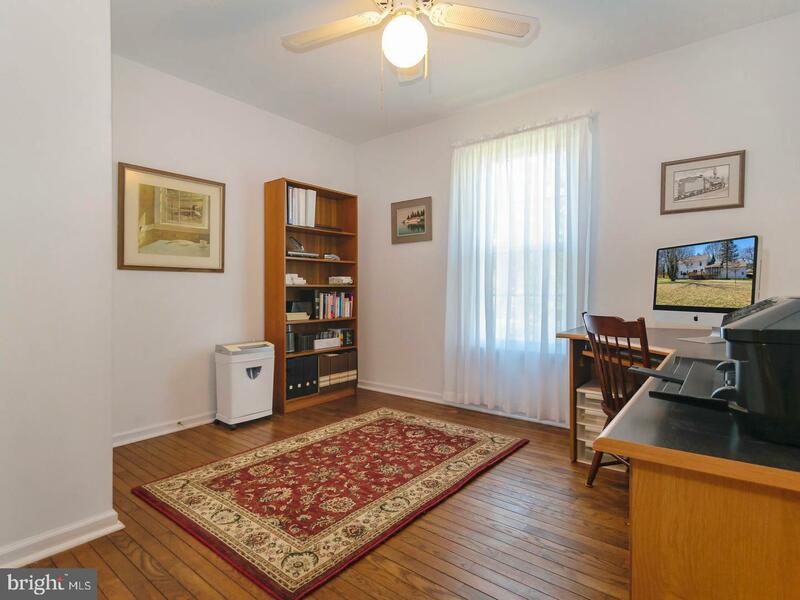 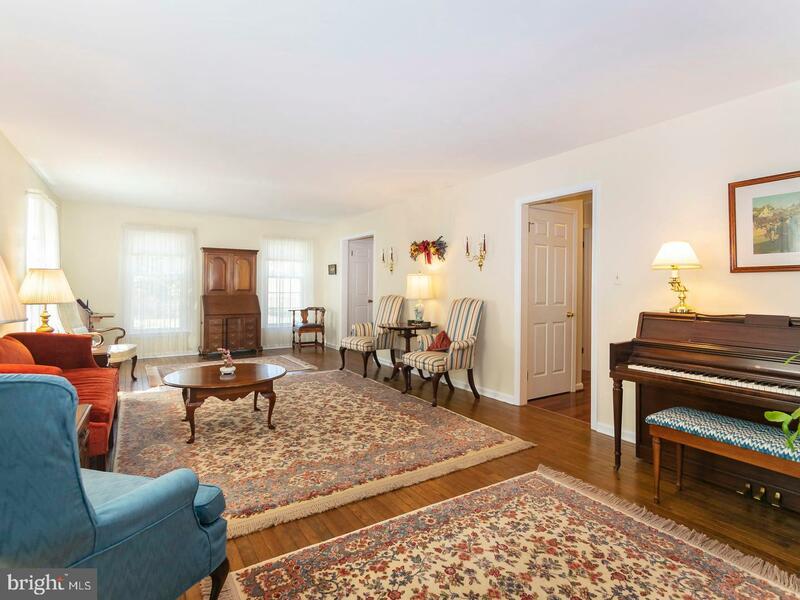 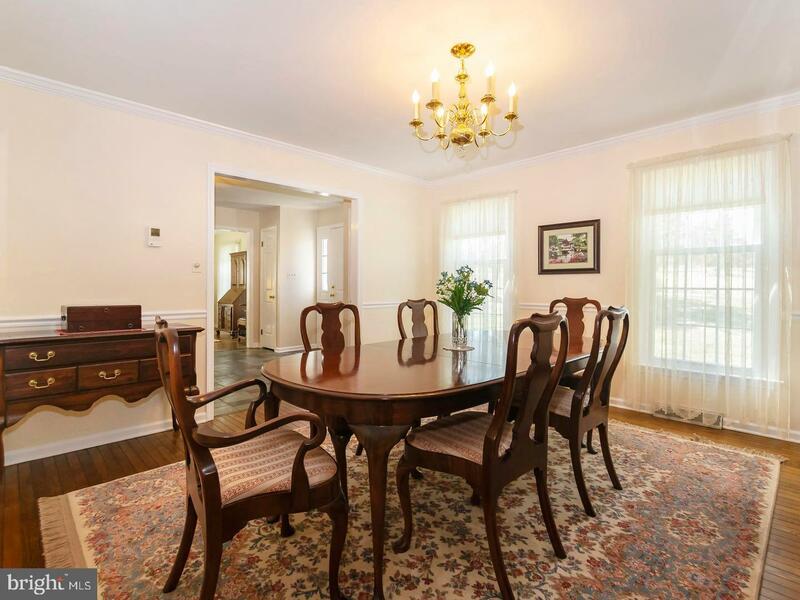 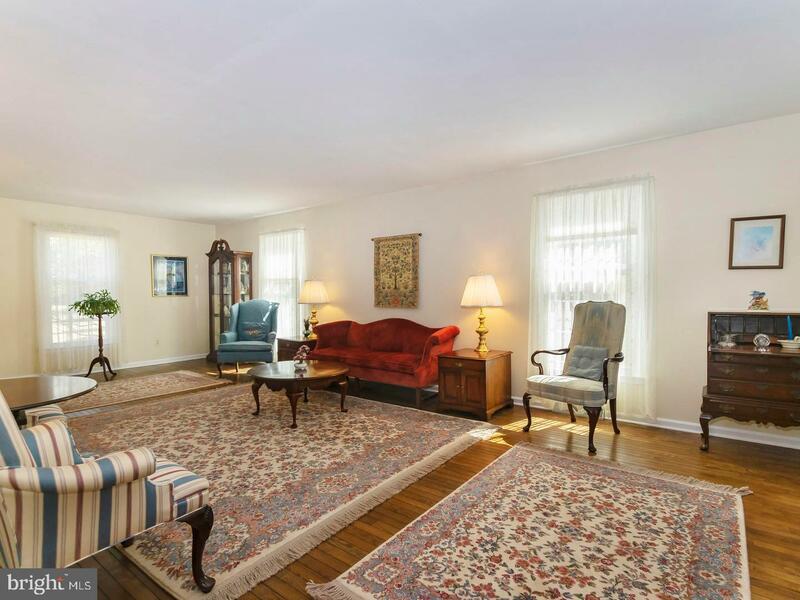 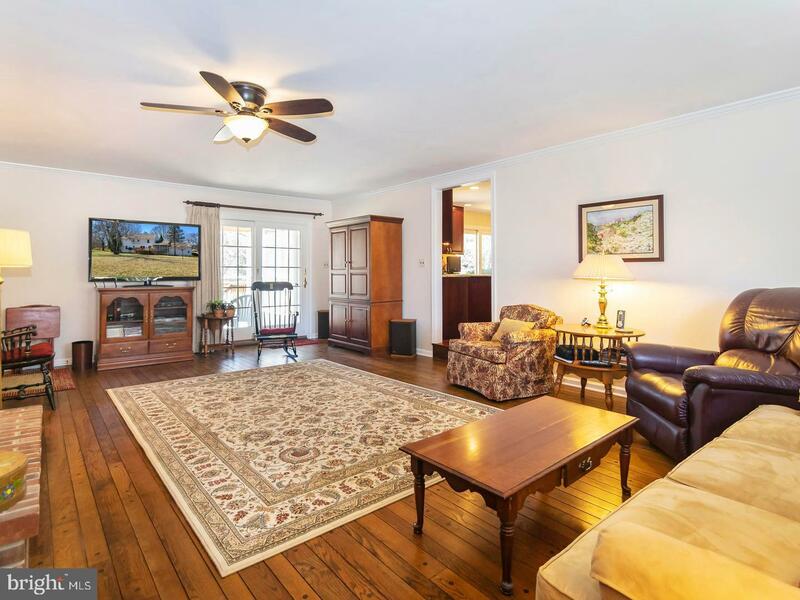 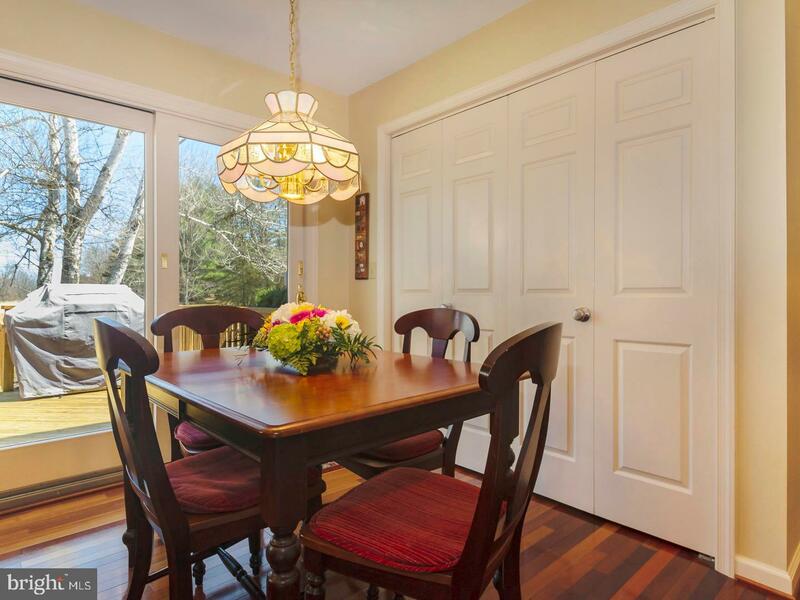 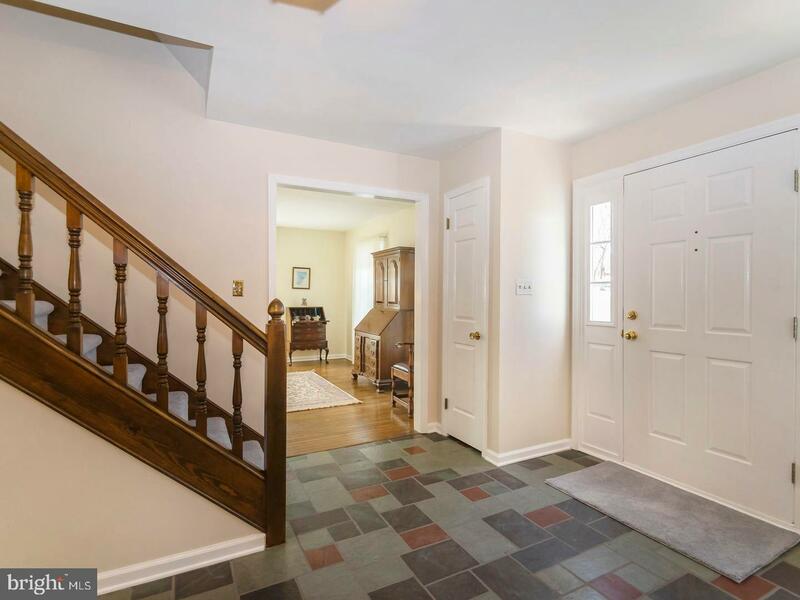 Located just minutes from Longwood, Winterthur, and Chadds Ford, with easy commutes to Philadelphia, Wilmington and West Chester you are at the heart of the history and culture of the region. 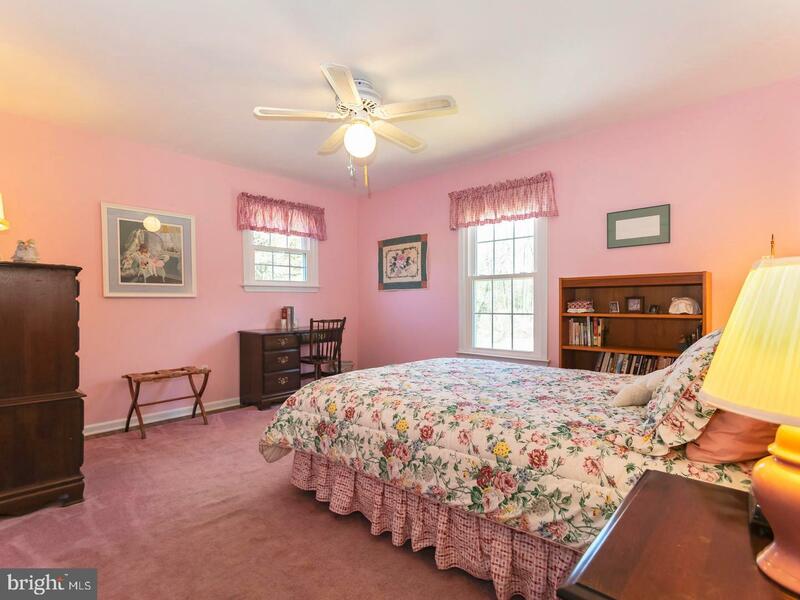 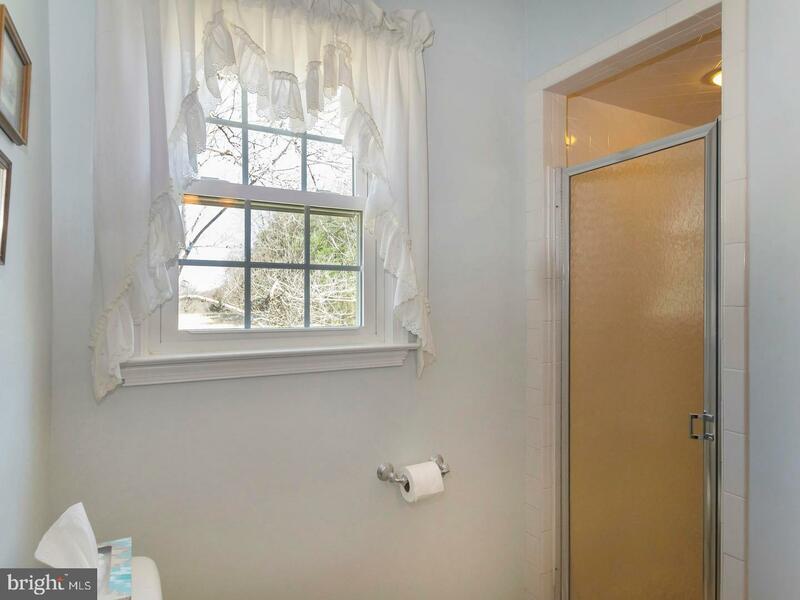 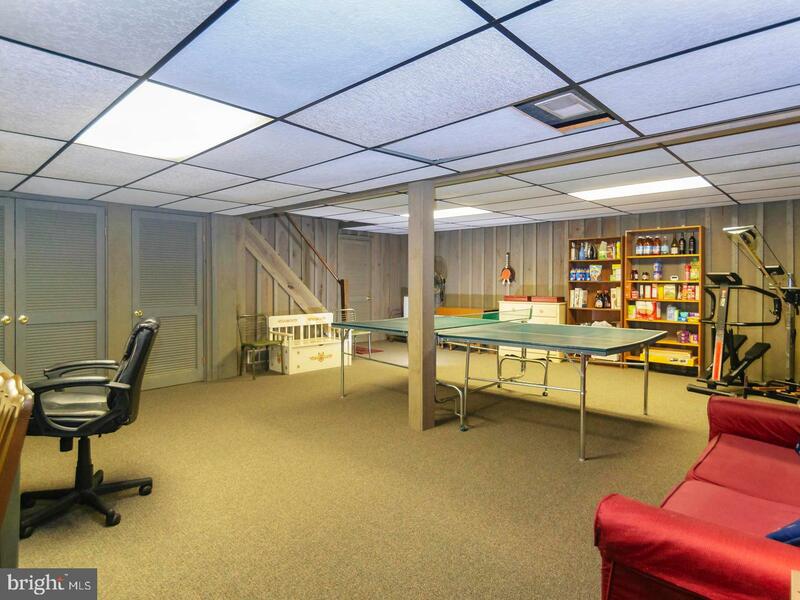 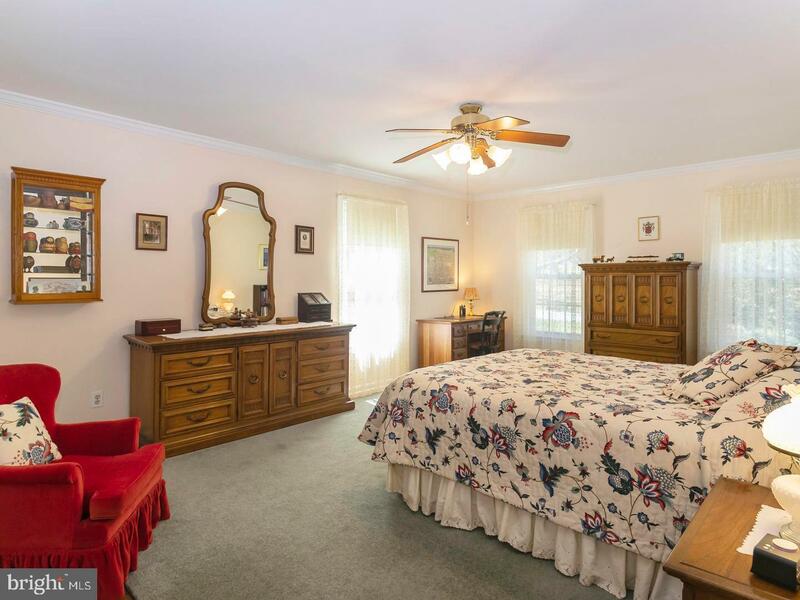 The owners have updated this classic floor plan in all the right places. 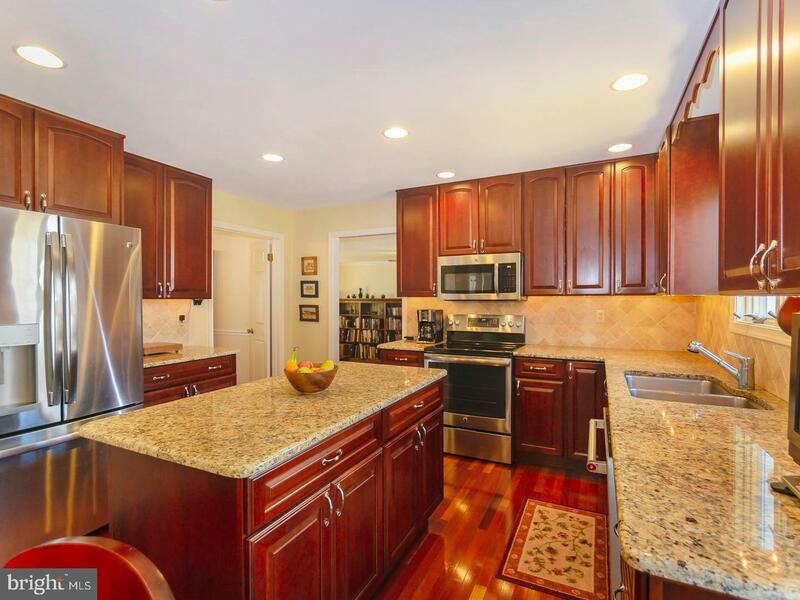 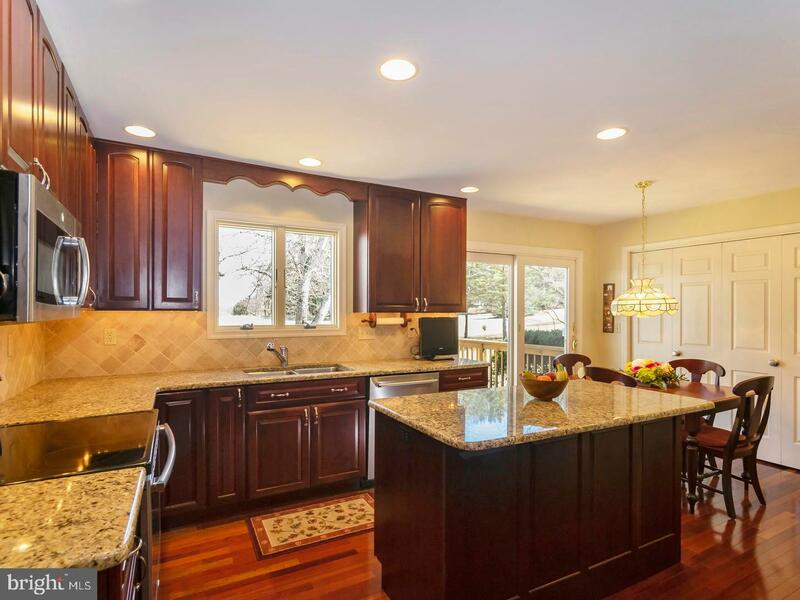 The kitchen remodel includes granite countertops and beautiful Brazilian cherry floors to match the cabinets. 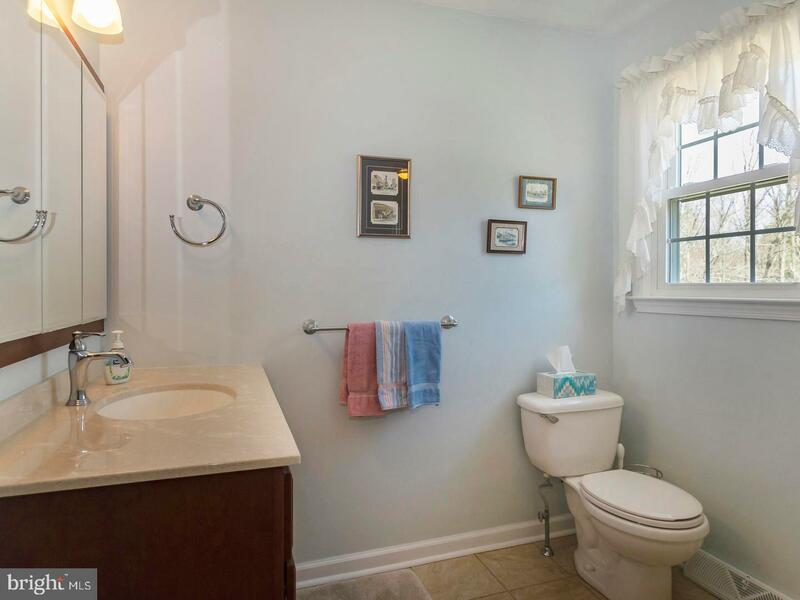 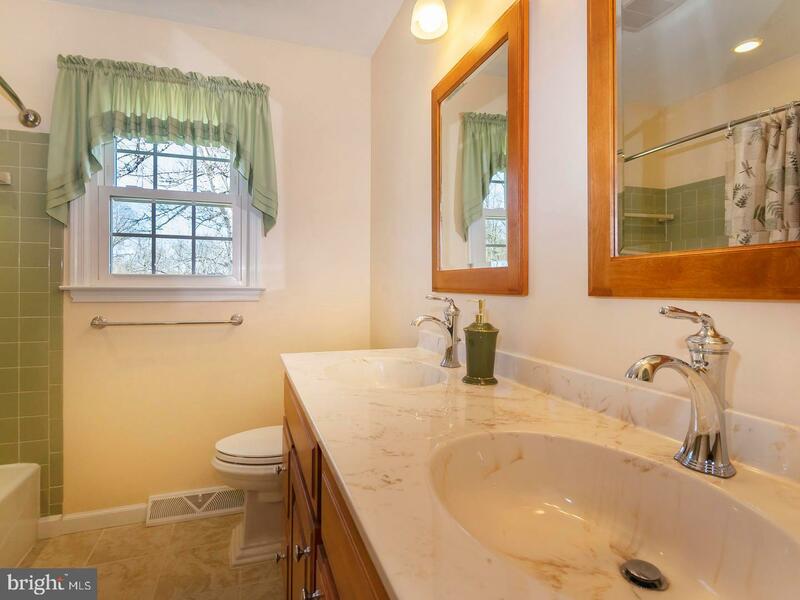 All bathrooms have gotten a facelift. 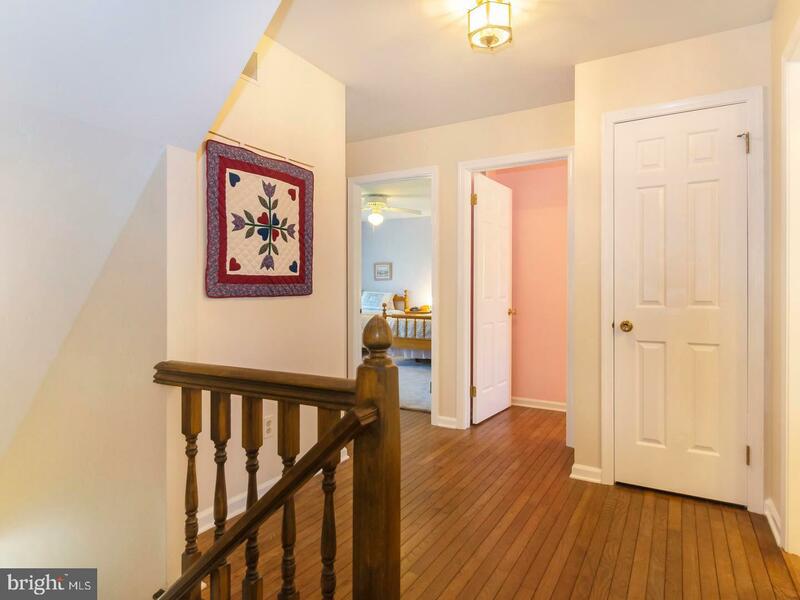 A fresh coat of paint makes the first floor sparkle. 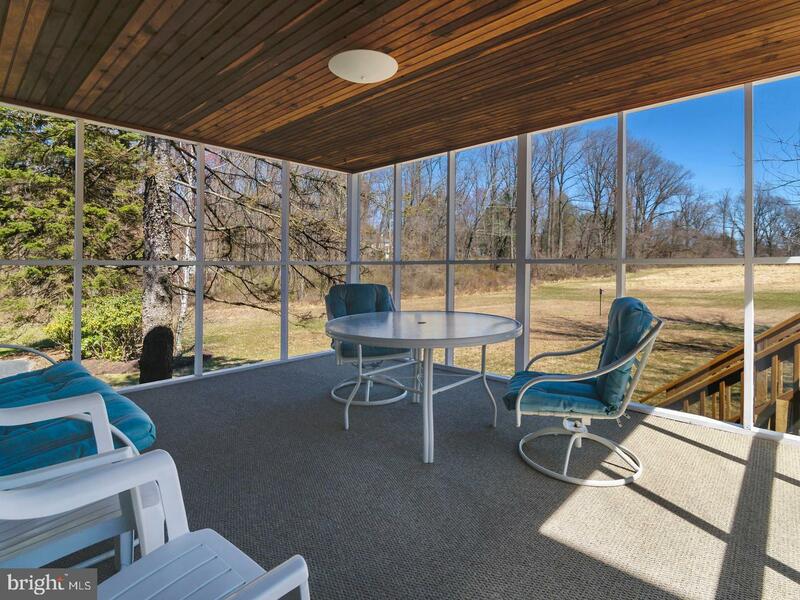 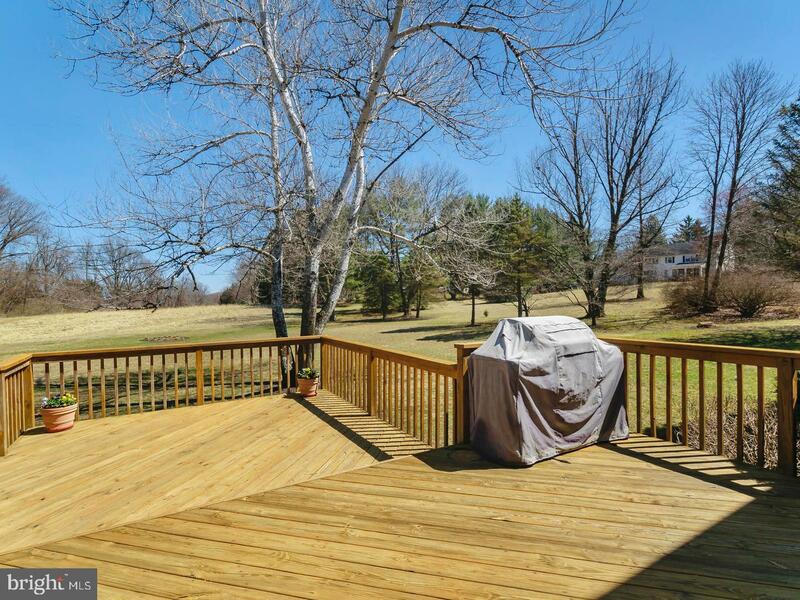 An expanded deck and screened in porch invite you to enjoy the peaceful country views. 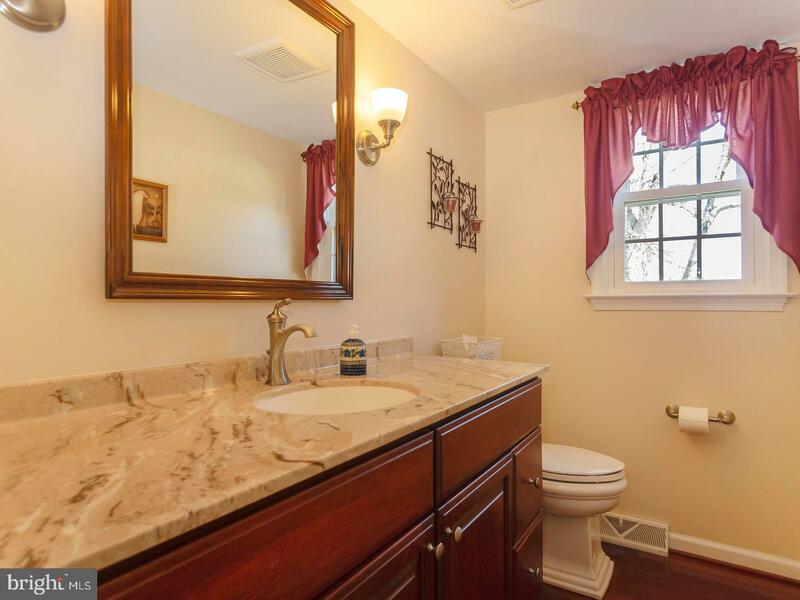 New septic system installed in 2016.